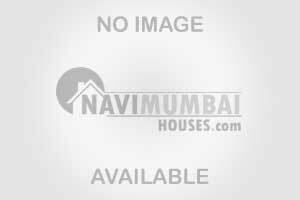 Commercial Shop Is Available for Rent In Nerul, Navi Mumbai. The Shop in Unfurnished, And you Can Get This Shop For Rent In Just Rs 50000/- With The Area Of 1200SQFT. This Building In Which This Shop Is Located Is In Sector 18A, It Is a Good Location. It is G_3 Building. This Building is 10 Years Old. For More Details Please Feel Free To Call.